Last week, VMware announced a new service called VMware Cloud on AWS (abbreviated by some people to VMC). I’ve been taking a little time to digest the news and views of others before I comment, as my initial reaction was somewhat negative. If we look at this partnership from the outside, it looks like VMware have capitulated and accepted that they can’t beat AWS and Azure at the public cloud game. As the saying goes, “if you can’t beat ’em, join ’em”. Is there more to this deal than that? There is no doubt that VMware transformed an industry. 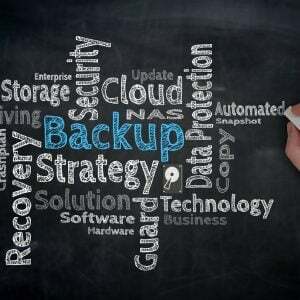 Although I personally think of virtualisation having been invented in 1972 when IBM released VM/370 in August of that year, for the x86 generation VMware defines the process of server virtualisation and running multiple workloads on the same physical machine. 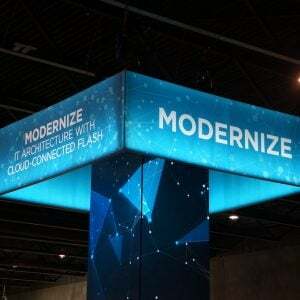 With a background in using VM to run multiple MVS images on the same hardware, I could immediately see the impact VMware was going to have on the industry. I was an early user. 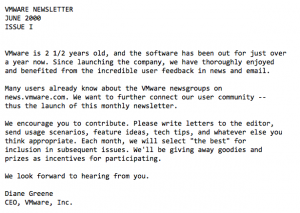 One of the first emails I can find in my inbox was the initial VMware Newsletter issued by Diane Green in June 2000, which also includes a (now defunct) link to a story of Dell investing in the company (how ironic). Although wildly successful in the enterprise, VMware’s attempts at public cloud have been less than successful. There was the introduction of vCHS (vCloud Hybrid Service) in 2013, which was rebranded to vCloud Air in 2014. It’s not difficult to find negative articles (like this and this) on vCloud Air. On Gartner’s MQ for Cloud IaaS, VMware has been going backwards, relegated to a niche player in August 2016 (as AWS are happy to point out) compared to being in the “visionary” quadrant a year earlier. Now we have VMware Cloud Foundation, which appears to be a bundling of hypervisor, networking and storage into an “as a service” offering that was initially launched with IBM at VMworld US in August 2016 (press release). There’s also Cross-Cloud Architecture which appears to be a platform for managing both public and private clouds together. Now we have VMware Cloud on AWS. The official press release indicates that this new service will make AWS VMware’s primary public cloud infrastructure partner, just over a month after the deal with IBM was announced. 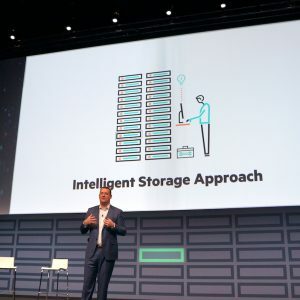 This press release makes no mention of VMware Cloud Foundation, but talks about a “jointly architected solution” that appears to be the vCloud Air offering running on Amazon’s hardware. 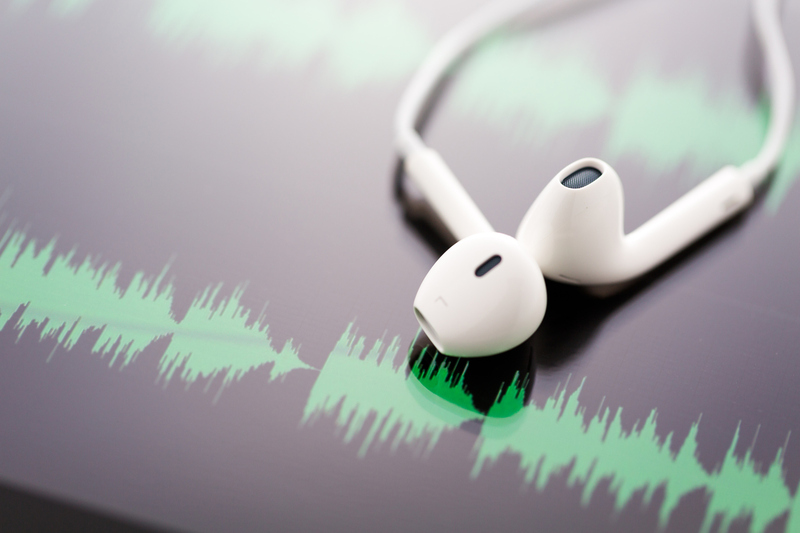 Is this the same technology as that with IBM – or something new? From a customer perspective, I can see some merits in having the ability to run my existing workloads in a cloud-based environment. I don’t have to worry about scaling, capacity management, hardware fault diagnosis or remedy, or patching (although I’d like to have control over that process). As an administrator, I can use all of the same management tools as I’m used to, plus financially, I can pay by the hour or more long term, depending on my requirements. 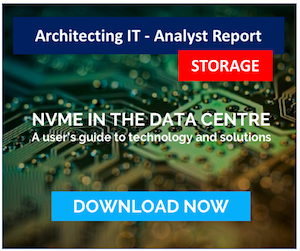 It’s worth noting that there are some detailed pieces that need to be explained, such as how customers might get workloads in and out of VMC, but that’s a discussion for another day. 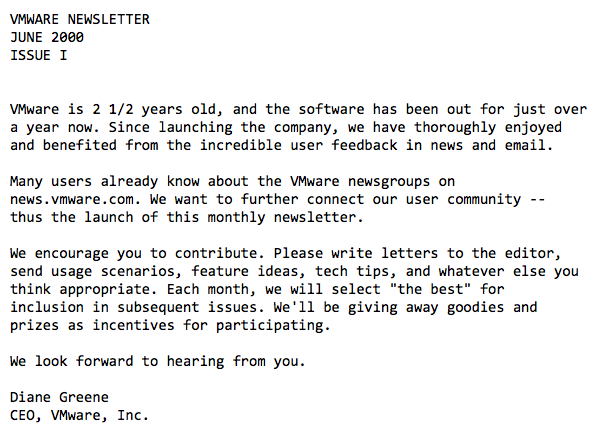 What I’m not sure here is how VMware gain out of this partnership. The opportunity for AWS here is obvious and huge. VMware have just given them access to potentially their entire 500,000 customer base (although the numbers likely to be able to take advantage of running in AWS is probably a much smaller number). AWS didn’t really have a private cloud strategy and that was a chink in their armour compared to Microsoft’s Azure, which has Azure Stack. Azure Stack represents an “on-ramp” for Microsoft to transition customers to the public cloud and now AWS has the same option. VMware has provided AWS with a steady flow of customers who will try out the public cloud experience and of course no doubt be marketed to with many additional services that VMware doesn’t offer, specifically things like Lambda, S3 storage, Database tools, and security (like Directory Services). These additional services are what makes AWS sticky to their customers. Once you’re into the SaaS type offerings (like Directory Services) they are very hard to move away from. I can’t believe for one moment that AWS won’t be trying to integrate VMC into their own platform and make it easy to migrate VM’s to EC2 instances. VMware may try to resist pressure to keep VMC separate, but surely over time, the link between VMC and the rest of AWS’ offerings will come. So, I ask myself the question again, what does VMware get out of this relationship? The Next Platform had a great article (here) at the end of August 2016 talking about the position of VMware before the Dell “invisibility cloak” descends. The article paints a picture of VMware as a great cash generating machine with increasing revenues, but perhaps not increasing in customer numbers. So is the partnership with AWS about gaining customers? I’m not sure I see how that could work, as AWS customers are unlikely to be reverting back to a non-cloud model like VMware. I can see no upside for VMware for partnering with AWS, other than to retain customers who would otherwise move directly to AWS. It’s a delaying tactic at best. So this is my conundrum. Has VMware reached an inflection point where server virtualisation has peaked? All markets mature. VMware is increasing revenue but apparently not increasing customer count. Perhaps server virtualisation is now done to a level where the growth has been fully exploited. This leads on to the other area where VMware has been focusing – containers. The VMware strategy has been to push containers as being best deployed within virtual machines. Well, they would – wouldn’t they? However VMware’s container technology hasn’t been generally released and from my view will never be a big player in the container market. Ecosystems like Docker are proceeding rapidly, so all the perceived benefits of running containers in a vSphere VM are slowly being chipped away. In a couple of short years, Docker will be mature enough for enterprises and will have become the growth deployment engine for new applications. VMware will start to look even more legacy than they are today. So I think we have reached or are about to reach Peak VMware. Without a major pivot, VMware will be resigned to being a vendor of legacy software. Mr Dell and Co will continue to get good cashflow for a number of years, however VMware won’t be a growth business for the Dell empire unless something changes. That change perhaps is to accept server virtualisation isn’t the only route forward and to look to container-based future revenue streams. That would mean acquiring a company like Docker or CoreOS. Making a move like that would be radical, however I’m not sure VMware has the mindset to achieve it. It would be nice to be proved wrong though.